Children have many interests in their lives and often these change frequently. One minute they love sports and the next they don’t. This is often true of their favourite pets as well. So what do you do when their favourite goldfish becomes boring? Friends and family could provide the answer. Goldfish are one of the easiest pets to look after, not like dogs who demand attention and daily walks. Goldfish just need feeding and cleaning, so make great low maintenance pets. Ask around people you know, you never know one of them may be willing to take on your loving pet. Does your child’s school have pets? It’s always worth asking the head teacher. Animals are great for children to learn how to look after something else and provide a good learning curve, so the teacher may be willing to take on your fishy friend. The other children may cherish your goldfish even if your child’s moved on. Pop down to your local friendly pet store and see if they are willing to take your goldfish off you. Pet stores are normally passionate about giving pets a good home, so they may be happy to rehouse your unwanted pet. Can you take on the responsibility for your child to look after the fish yourself and hope that in time he or she regains interest again? Your child may be going through different interests and phases, so maybe by giving them a break from looking after their fish they may miss it and want to look after it again. Fish are such great pets to look after and they can provide peace and tranquility to a home. In a life that can be so hectic and stressful fish are calming influences to watch when life around us is so busy. 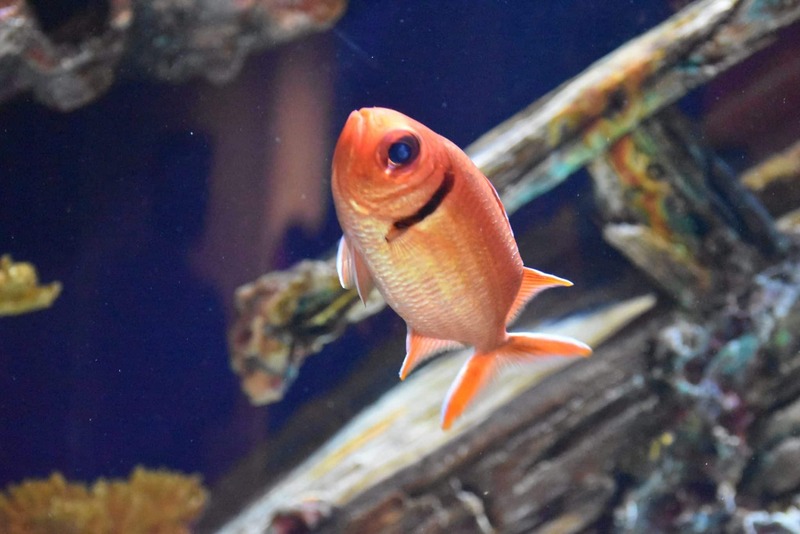 We hope that your fish goes to a good and happy home, but make sure you look at alternative options if you do need to rehouse them.